We’re back with the 23rd installment of the Futurecast with Barcelona, Spain resident Alfonso Lopez. as founding member of The Monkey Bar, Alfonso and his crew have been striving to bring the most avant-garde house and techno acts to the Catalonian capital for several years. He’s also label owner of Clock, a soon to be vinyl label focusing on the deeper side of forward-thinking house musics. As a DJ, Alfonso is an adamant vinyl lover with a soft spot for Detroit and Chicago inspired sounds. This mix is the perfect companion for a warm, slow, summery day. Artwork borrowed from an illustration by Salvador Dalí. At home, with a pair of technics, an Xone mixer, and half a liter of beer. CF: tell us about your first step in music, both as a DJ and a producer. My first steps in production didn’t happen until quite recently. I have always played around with production software, but it wasn’t until 3 years ago that I started taking it as a serious venture. However, I was always convinced of dedicating myself to music one way or another. The DJing side started coming together little by little; when I was younger, I was messing about with a friend’s turntables. Later on I was able to save up and buy my own. During that time frame the popular sound in Andalucia was breakbeats, so I went in that direction until I went to Oh Marbella where house and techno parties were going on. After that I really haven’t stopped listening to electronic music and I’ve been focused on constantly learning and discovering new things. CF: what can you tell us about The Monkey Bar? how did it begin, who’s involved and what’s the concept behind the project? Well The Monkey Bar is basically an electronic music events promoter from Barcelona. It was born in March 2010. About a year and a half ago I met Daniel Resende and we started discussing the idea of throwing a party with the music that we loved. It took us one afternoon to put everything together and we started working towards our first event. There was another friend involved initially, Pablo, but he later left the project after helping us put it all together. The initial concept was to throw day parties, because we thought Barcelona was lacking in that area, which we really love of course. We’ve also done some night events, but generally we try to being in the afternoon. The first party was done at Becool with Deetron and it was a success; it really pushed us to do a second one. After that we put together several dates throughout the year and we have witnessed how things have been evolving gradually. Initially the only legal way of doing parties was in a club setting, but we realized we had to step way from that to find what we were after. Last year in September we put together a party called “Jurassic Park” at El Mirabé, during Barcelona’s annual festivities. It was then that we started doing things outside of clubs more often. Mainly due to the fact that we noticed how people were having much more fun, and honestly we were too! Nowadays we are lucky enough to have a group of friends that believe in this project as much as Daniel and I do, we are really more like a family, one which I’m really happy to be a part of. It depends on the day. Generally I don’t listen to the same thing all day, I play things based on my current mood. Just to name a few, I tend to listen to Massive Attack, Portishead, Sade, Gil Scott-Heron, 90s hip-hop, funk & soul, Herbie Hancock, Bonobo, Kid Loco, Saint Germain, etc. 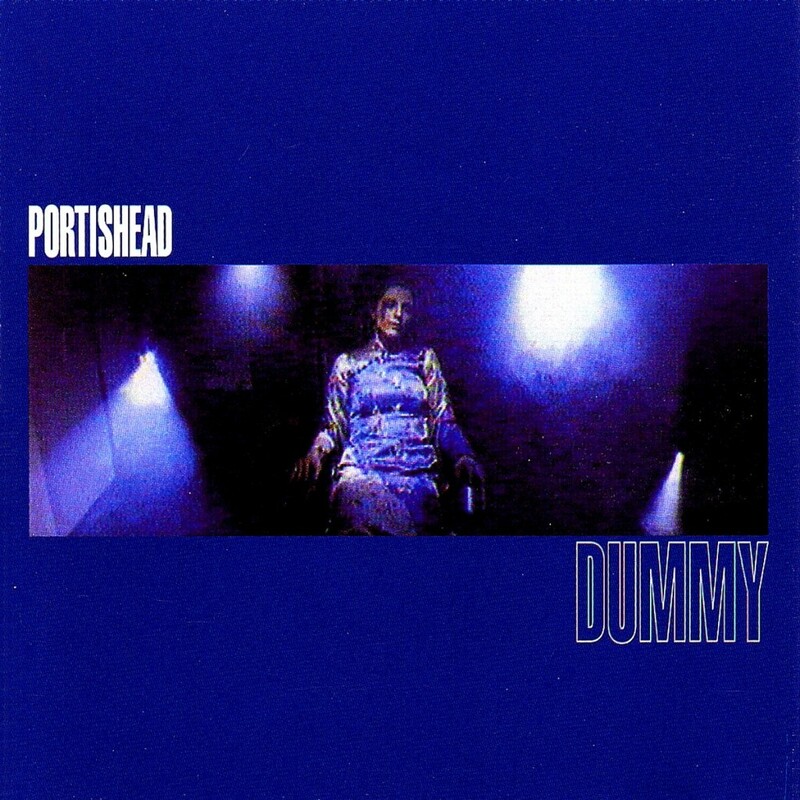 Not sure if I could give you an absolute list of favorites, but 3 albums I really like are Dummy by Portishead, Pieces of a Man by Gil Scott-Heron, and 36 Chambers by Wu-Tang Clan. CF: what is your favorite thing about living in Barcelona? Simply put, the sea and the weather. I would find it difficult to live in a city without the sea, so I’d say that’s the main reason why I love it here. Even though I might not see it as often as I would like to. CF: what can we expect from yourself, your productions, and The Monkey Bar events in the future? Generally speaking, I hope many things can happen in the near future. I’m honestly inspired with everything that’s going on right now and that’s really important in order to carry on doing things. Right now I’m really focused on music production, because for the past year and a half I haven’t had much time due to The Monkey Bar events, so I’m really happy to dedicate more time to it. I’m currently finishing a track for a Danish label called Relux Underground. It will be part of a digital compilation which includes a track by David Alvarado. I’m also working on finishing other tracks more focused towards vinyl labels, as well as putting time on my own label, Clock, which is primed for vinyl releases in the future, hopefully as soon as beginning of next year. Regarding The Monkey Bar, this year we have a couple of smaller but really interesting parties which we’ll announce soon. Next March we’ll have our 2nd anniversary, and that’s something we can’t wait to reveal!